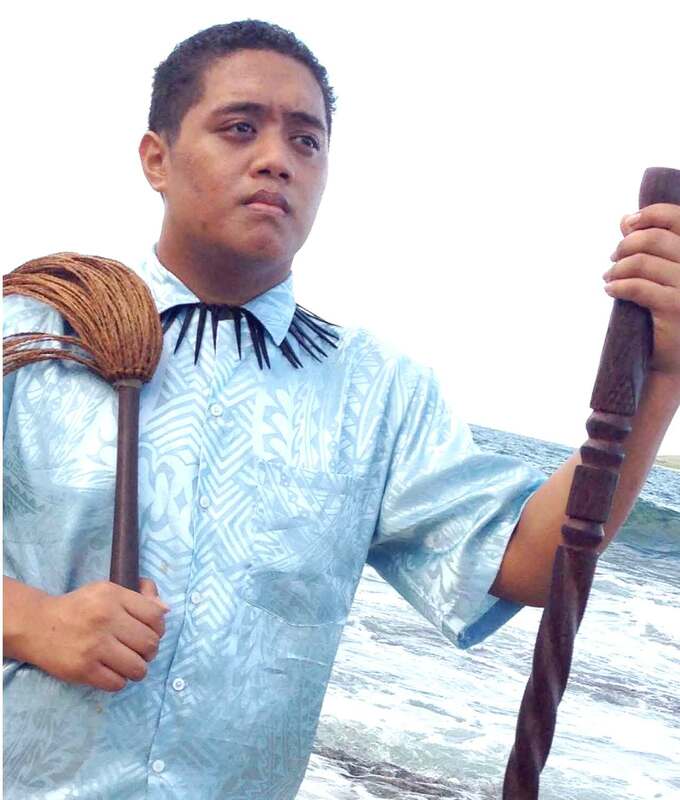 20, of Waimanalo, died Monday Nov 5th, 2018. He was born in Honolulu, raised in Fagasa, American Samoa earlier years by his grandparents, High Chief Tanoitiaola Alo & Etevise F. Williams. Survived by his parents, Ailao Simi and Edna Williams- Faleseu; brothers (in spirit) Willie Boy and Emmanuel; sisters Tapusalaia, Leuasamaimauga, Sama'ilauano and Princess Fuasami and extended families. Visitation 9:00am Tues., December 4th, 2018 at St. George Church, Waimanalo. Mass begins at 11:30am; Lunch 12:30pm; and Burial 3:00pm, Hawaiian Memorial Park.